Throughout northern New Jersey and NYC. To all of the Tri-State Area Airports, and your destination. Plan to get to the airport on time and get picked up when you arrive in your destination city. Give us a call, reserve online or view our flat rates. 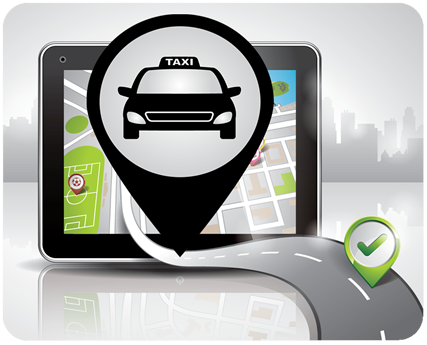 Book, Pay and TRACK your taxi, all from your mobile device. 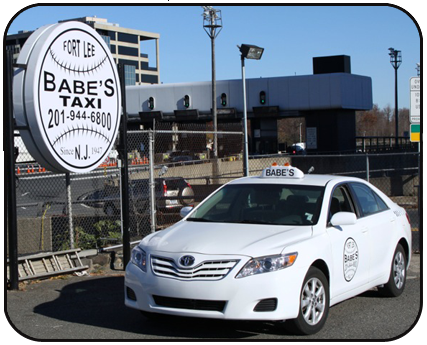 Download the free Babes Taxi App for Android and Apple iOS devices. Use our AUTOMATED DISPATCH form or call us to book your trip for today or at a scheduled date in the future. Credit Cards We Accept: Amex, Visa, Mastercard and Discover. 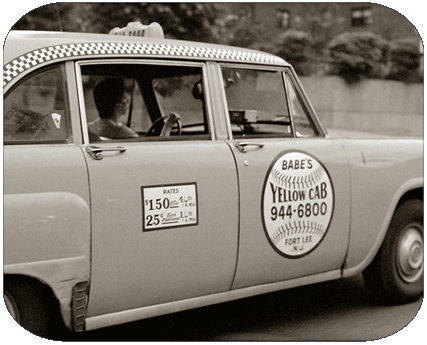 © Copyright 2014 - 2019 Babe's Taxi Cab Co.